Stitch-n-Heat is transparent plastic melt-away film used as an embroidery topping on fabrics with pile or as a stabilizer with delicate fabrics and can be either torn or melted away. This film has a rough surface that grips the material, preventing slippage when sewing on it. It is great when used as an embroidery topping on fabrics with pile, as only the excess is melted away with the iron. The remaining clear film is hidden and will stay permanently between the embroidery threads and your fabric. This stops the stitching from sinking into the embroidered item even after many washes. 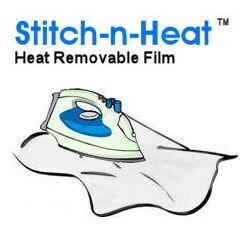 Stitch-n-Heat melt-away is a clear film and will never show through the fabric. It’s simple to use, it doesn’t pucker or shrink and won’t change the color of your fabrics. It’s very thin, which allows fabric to fall naturally without a heavy appearance when used as a stabilizer. 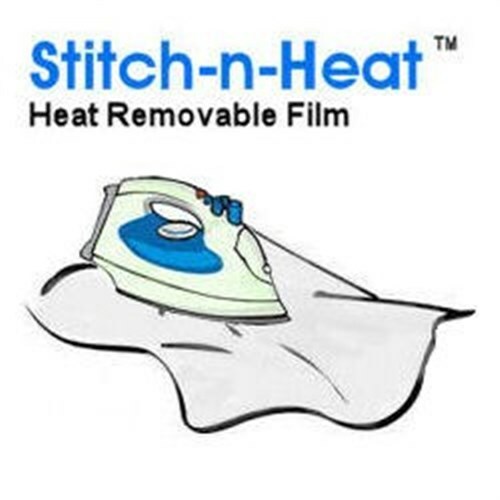 When using Stitch-n-Heat heat away film as a backing, you don’t always need to iron the residue, simply tearaway as you would with a tearaway backing and leave in place. Stitch-n-Heat can easily removed or melted away with an ordinary household iron (non-teflon recommended) at a temperature of 120°C/240°F. It’s suggested that you use brown paper between the iron surface and the film. The brown paper can be re-used as the melt-away film will peel off the paper. 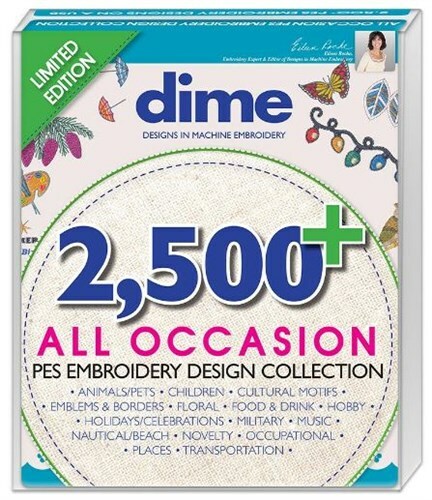 After embroidering, expose the reverse side of the embroidery and tear away overlapping stabilizer. Using an iron on medium/high, depending on the base fabric, move the iron in a circular motion, until all the remaining film melts forming little balls. Shake or brush off remnants Never use an ironing press. The back and forth movement of the iron is necessary. Never iron with steam!